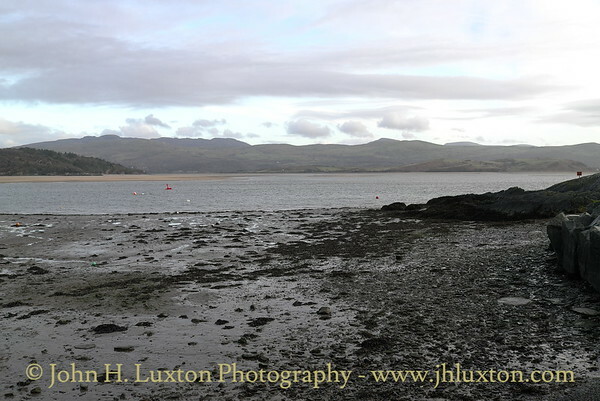 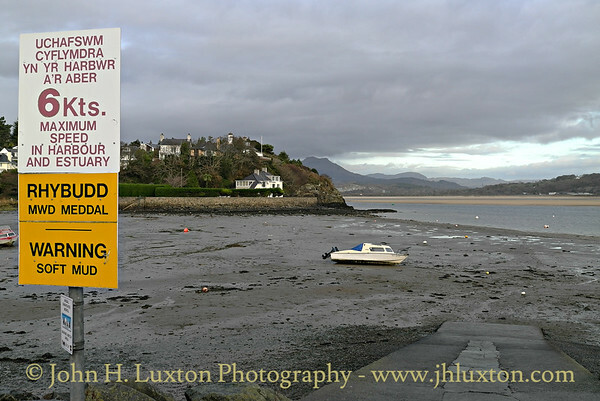 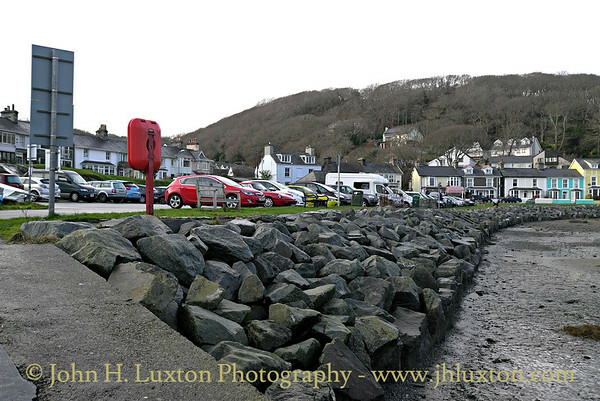 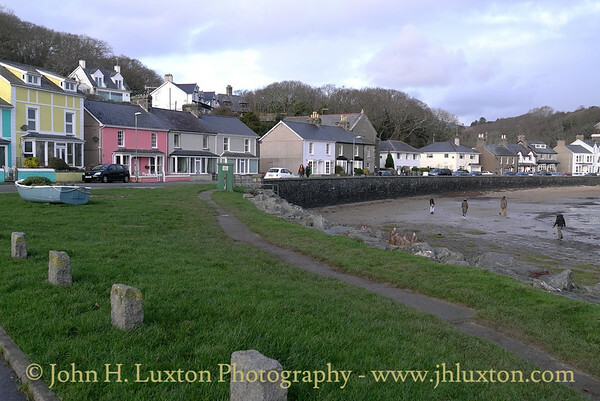 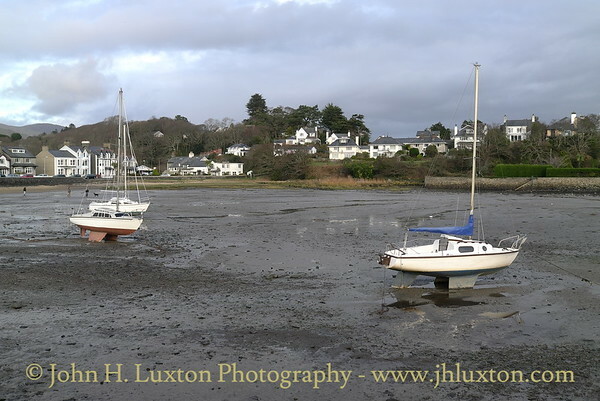 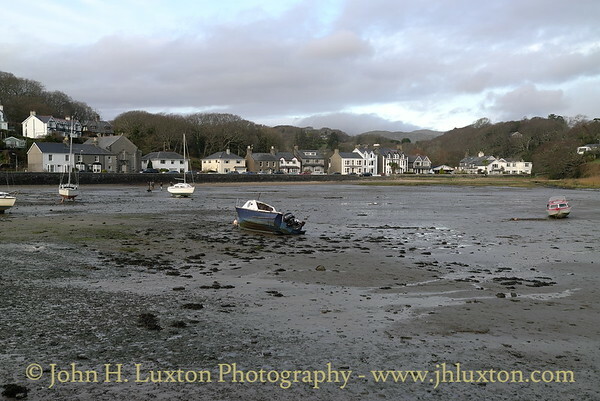 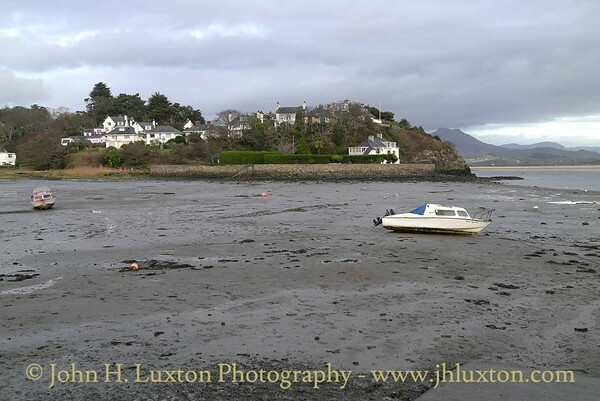 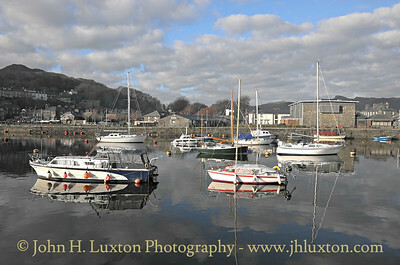 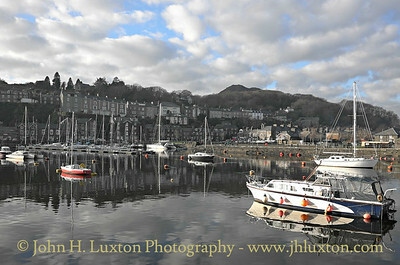 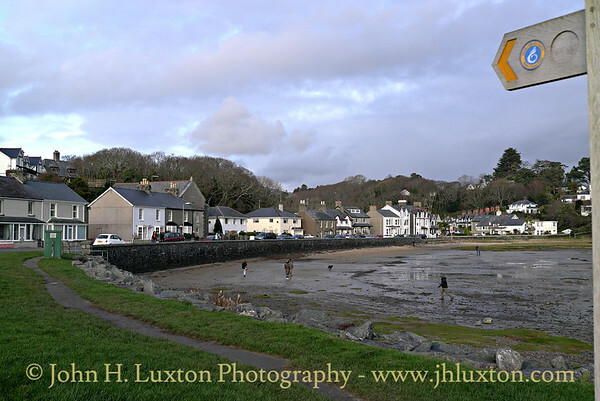 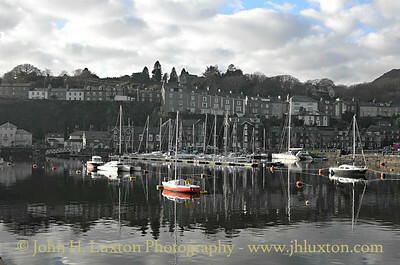 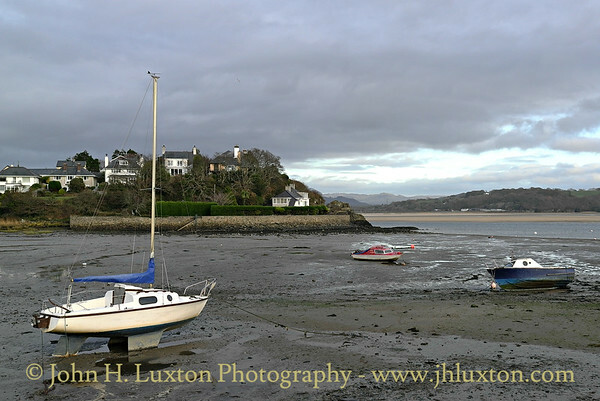 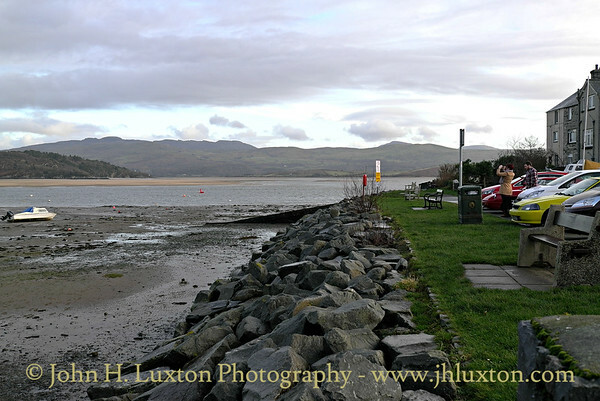 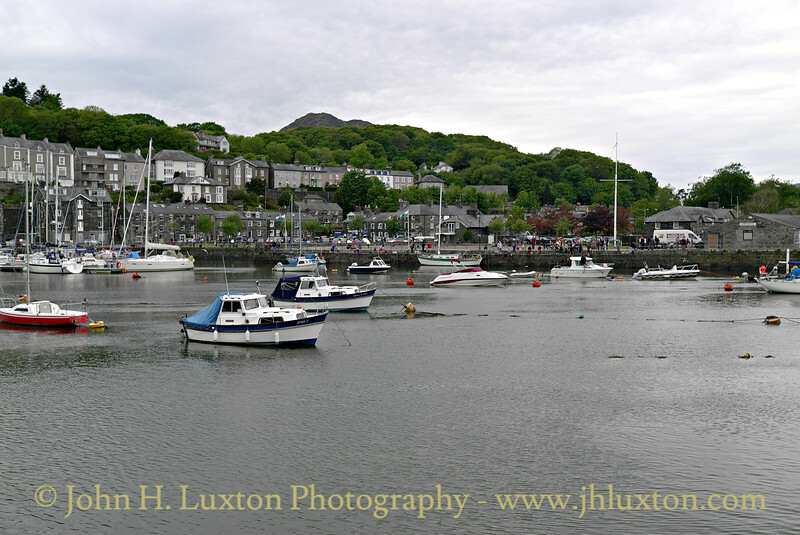 Photographs of Porthmadog and District. 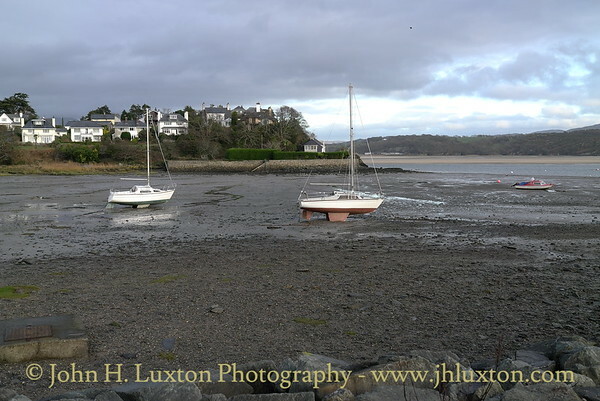 Images are shown in reverse chronological order with the most recent first. 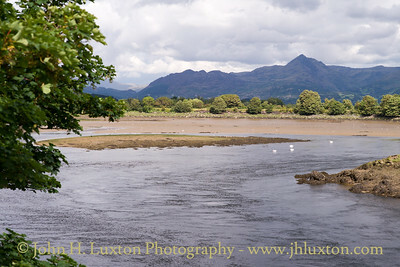 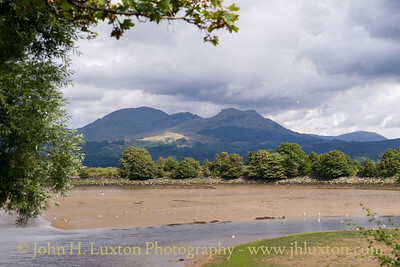 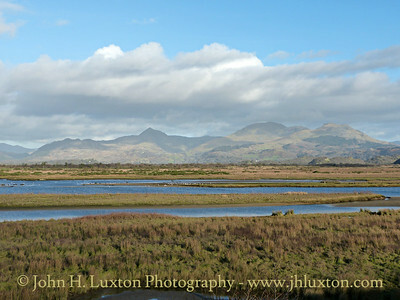 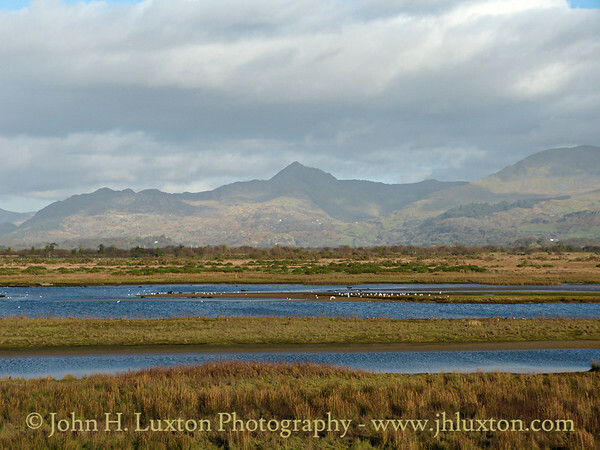 Llyn Bach, Afon Glaslyn, Porthmadog with the Moelwynion mountain range from near the Britannia Bridge. 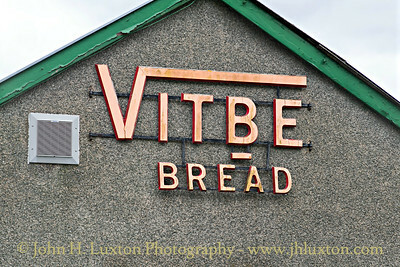 The closed Tudor Bakery at Penrhyndeudreath still advertises Vitbe Bread quite a few years after closure.